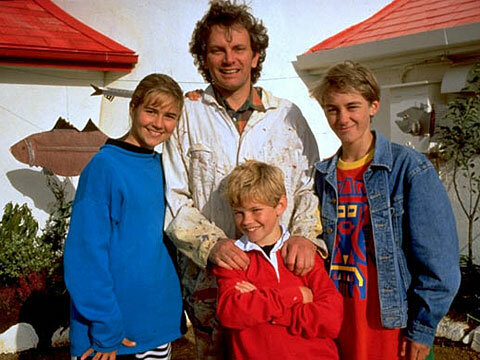 Round The Twist, an award winning children's series that has been broadcast in over 60 countries, is based on the funny, fantastic and exciting experiences of the remarkable Twist family who try to get away from it all by leaving the city to make their new home in a lighthouse on the rugged Australian coast. It's here that the Twist kids discover some unpredictable ghosts and monsters that take them on various weird and wonderful adventures. "…when the [Australian Children's Television Foundation] was developing the first Round The Twist series, it failed to attract any distributor's interest. The Round The Twist scripts were declared 'too rude', 'not for television' and 'outrageous'…"
When Strange Things Happen: An Oral History Of "Round The Twist"